Looking at the petfoodindustry.com website gave some interesting news on changes in pet ownership in the US. Traditionally, mostly families have had pets, but single people are catching up. Pets are great company! In 2006, 46.9 percent of single adults had pets, and in 2011, the number had crept up to 54.7 percent. That is an increase of nearly 17 percent. Single men have the greatest increase. Only 27.7 percent of this group had pets in 2006, and the figure for 2011 was 42.8 percent. The number of families with pets has also increased, from 65.5 percent in 2006 to 66.4 percent in 2011. For some other interesting numbers, the AVMA reports that six out of ten pet owners consider their pets to be family members. According to the Humane Society, there are approximately 78.2 million dogs in US households. 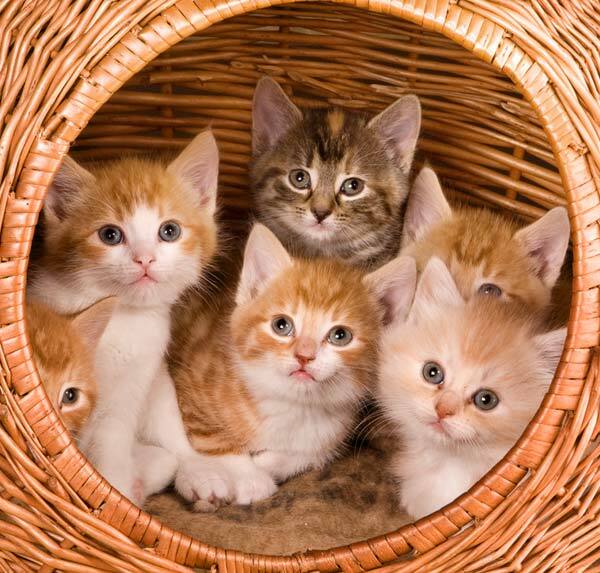 The corresponding number of cats is 86.4 million. The most popular dog breeds in the US are Labrador Retriever and Chihuahua.